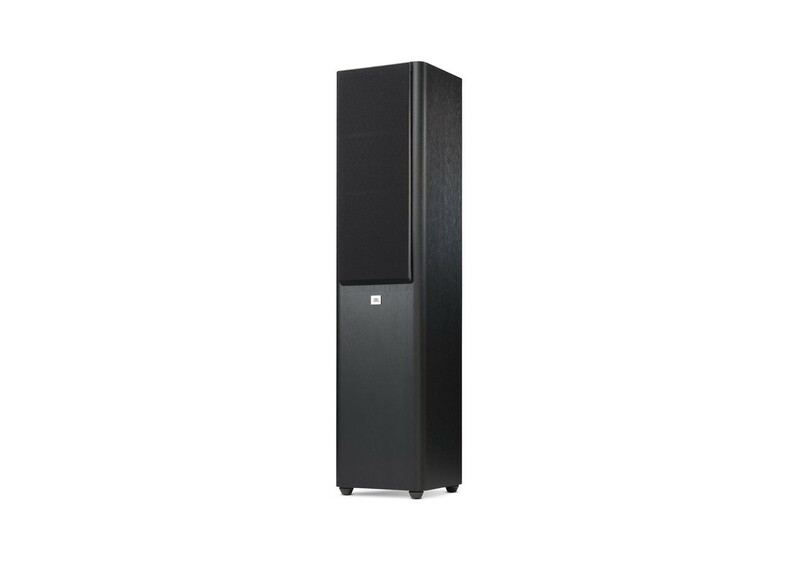 As part of the groundbreaking 10-piece JBL® Studio 2 loudspeaker series, the Studio 270 vaults you into a world where legacy sound-craft and visionary technology go hand-in-hand in shaping a listening experience like never before. The Studio 270’s 4" and 6.5" PolyPlas™ drivers are designed to bring you pitch-perfect vocal clarity and tight bass that’s as accurate as it is cinematic. Add to these a built-in High Definition Imaging (HDI) waveguide design and a 1" CMMD® Lite high-frequency driver, and you’ve got a loudspeaker that takes its cues from JBL’s own legendary M2 Master Reference Monitor. Combine all this with the sleek, urbane design of the loudspeaker itself – both inside and out – and you’re dealing with a rare breed of sonic horsepower and brainpower ready to define its era. Decades of JBL® acoustic research and development have made their imprint. With its 4" and 6.5" PolyPlas™ front firing drivers delivering unrivaled midrange accuracy and power, we’ll let a masterpiece speak for itself. The apex of 67 years of pioneering sound research at our JBL® labs, the Studio 270 includes groundbreaking innovations like a High Definition Imaging (HDI) waveguide design and a 1" CMMD® Lite high-frequency driver in its framework. Together, these advances let you experience your sound purely and cinematically, with all its precision imaging, high-frequency detail, natural balance, and full spectrum mastery. The JBL® way is to make it look as good as it sounds. And with the Studio 270, we’ve made no exception. With 21st century elegance that incorporates soft-rounded edges, black gloss paneling, and soft-touch paint, we’ve built something that seduces the eye as much as it commands the ear.